1989 saw the release of a highly detailed collectable range of cars based on some of the current miniature series. 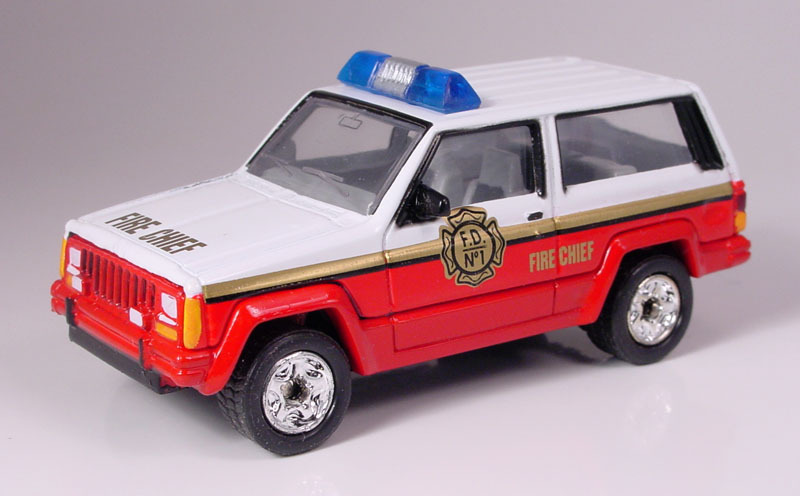 These models had more detailed tampo along with more realistic rubber tyres. The range continued for some years although in 1196 the series received a slight name change from the original World Class Series to the Premiere Collection World Class Series. 1996 saw the series name officially change to Premiere Collection – World Class and the series numbers were started again only this time using normal numbers instead of the roman numeral that had previously been used to indicate the series numbers.